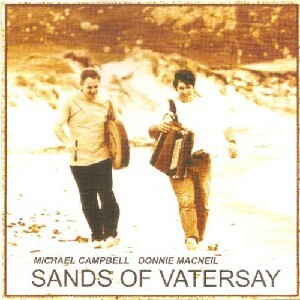 Sands of Vatersay, The Scottish Music Shop - The Best Selection of Scottish CDs and Scottish DVDs. The very first album from the wondeful Vatersay Boys. A must in anyones collection.